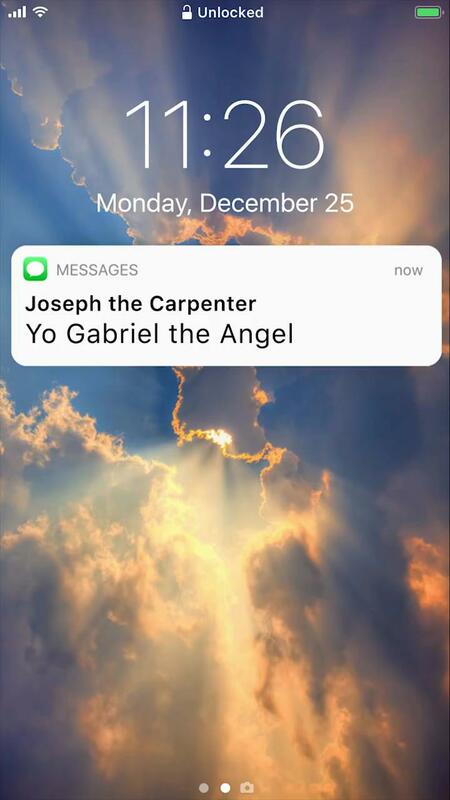 Here’s a cute video that imagines how things would have gone if the Angel Gabriel had communicated via text message in today’s world. Of course, this isn’t accurate, but it is funny. 2 And it came to pass, that in those days there went out a decree from Caesar Augustus, that the whole world should be enrolled.